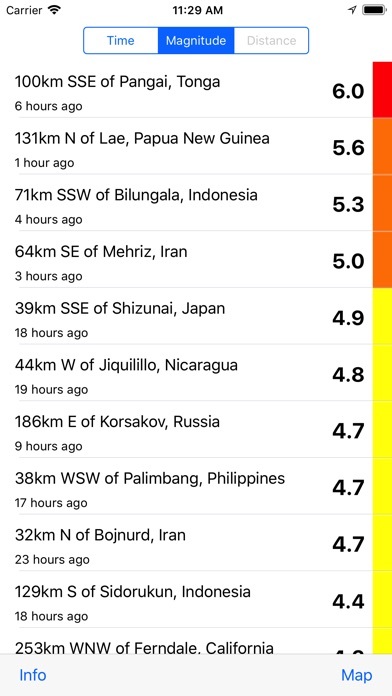 Mappity Quakes shows the locations of earthquakes worldwide for the last 24 hours. 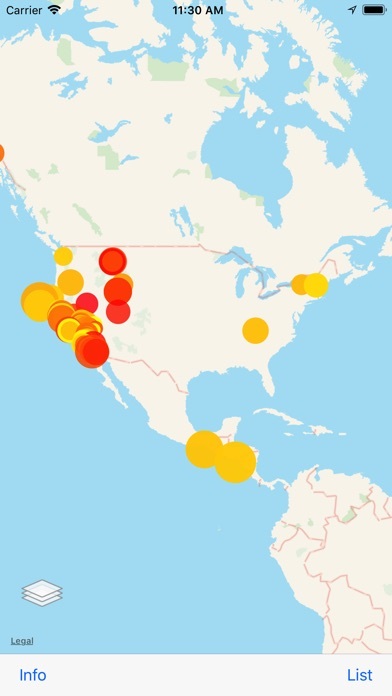 See exactly where earthquakes occurred with the map view or view the most recent earthquakes as a list. ● Fixes showing details for earthquakes on map view. ● Fixes crash on launch on iOS 11. 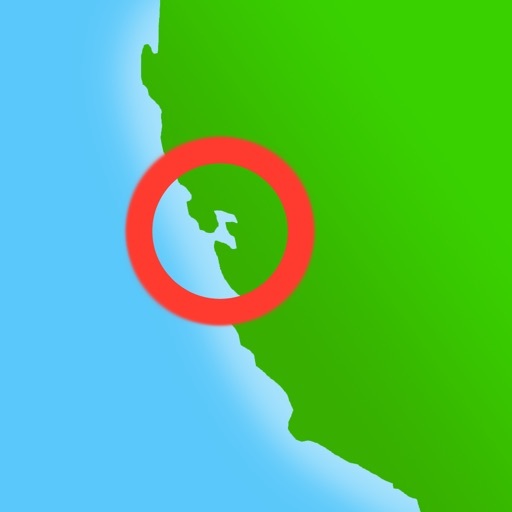 ● Adds a tectonic plates map overlay. ● Adds support for viewing satellite maps and hybrid maps. ● Fixes link to USGS Did You Feel It?